NEW YORK -- If President Trump goes through with a proposal to tax Mexican imports, prepare to spend more for a bowl of guacamole. In 2017, the U.S. is expected to get about 80% of its avocado supply from its southern neighbor, according to Tom Bellamore, president of the California Avocado Commission. That's 2.14 billion pounds of avocados. Only 10% of the country's demand is met by domestically-grown avocados, nearly all of that in California. The remainder are imported from Chile, Peru and the Dominican Republic. One thing is certain. The U.S. cannot meet consumers' demand for avocados with domestic goods. "I'd say it's all but impossible for California to get anywhere close to meeting the demand," Bellamore said. That leaves the cost of a bowl of guacamole susceptible to border politics. Trump raised the possibility Thursday of taxing all Mexican imports 20% in order to pay for construction of a border wall. White House spokesman Sean Spicer later said the tax was one of several strategies under consideration. 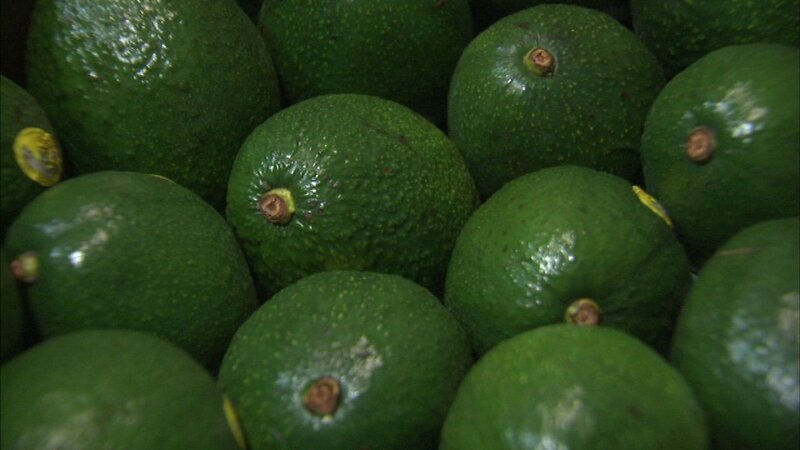 Mexican avocado growers, however, are confident that neither a wall nor a tax will keep avocados out of U.S. grocery stores. "We remain confident that the trade policy between our two governments will continue to support U.S. consumers' growing love of avocados," the Avocado Producers and Exporting Packers Association of Mexico said in a statement Friday.